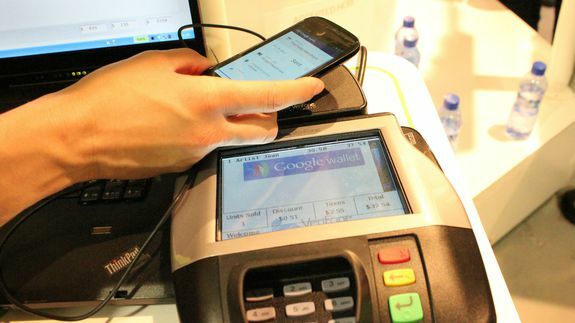 Report: Google will launch Android Pay in May - trendistic.com: ever tried. ever failed. no matter. try again. fail again. fail better.